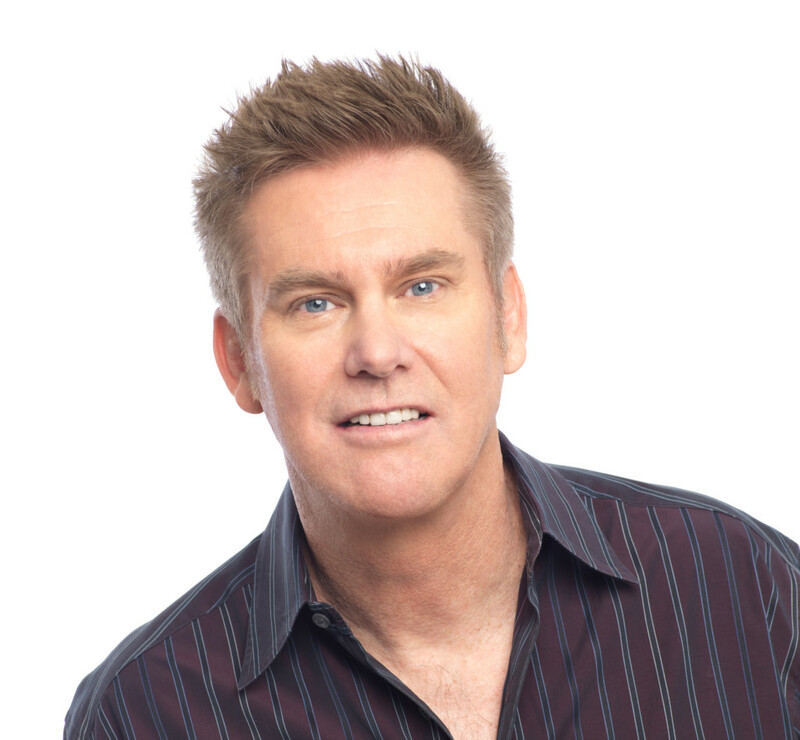 Filling theaters across the nation with multi-generational crowds, comedian Brian Regan is revered for his no-profanity style of observational humor. The popular Miami native brings his latest act to Ruby Diamond Concert Hall this coming Monday as part of the Opening Nights Performing Arts at Florida State University’s 21st season. After making his first appearance on “The Late Show with David Letterman” in 1995, Regan wound up being invited back 27 more times—more than any other comedian on the show. He has built his 30-plus year career on the strength of his material alone, and in 2015, Regan made history with his stand-up special, “Brian Regan: Live From Radio City Music Hall,” as the first live broadcast of a stand-up special in Comedy Central’s history. He premiered his seventh hour of comedy, the Netflix special, “Brian Regan: Nunchucks and Flamethrowers,” in November 2017. This is the first in a two-special deal with Netflix, joining Regan with Dave Chappelle, Chris Rock, Jerry Seinfeld and others. The performance will be at Ruby Diamond Concert Hall, Monday, October 1, 2018, at 7:30 p.m. For information on other performances, visit openingnights.fsu.edu/events. Tickets for Monday’s show are priced from $12–$65. To get yours, visit the Opening Nights website or call (850) 644-6500.